The 2018 FIFA World Cup has already caused a mini earthquake in Mexico City with Mexico’s stunning defeat of defending champion Germany, Iceland shocked the world by tieing Argentina, Brazil failed to topple the Swiss, Japan snatched victory from Colombia, we can go on. To keep your competitive spirit going between games, here are some football (or “soccer,” for the non-qualifying Americans) documentaries to watch. In 2022, Qatar will host the FIFA World Cup. But far from the bright lights, star athletes and adoring fans, the tournament is being built on the backs of 1.6 million African and Asian migrant workers. With unprecedented access, director Adam Sobel follows group of workers laboring to build sport's grandest stage while competing in a soccer tournament of their own. The small-city Chapecoense football club was put on the world map when their charter flight to the Copa Sudamericana finals in Colombia crashed into a mountain. Sibling filmmakers Michael and Jeff Zimbalist (The Two Escobars) and their co-director, Julian Duque, followed the traumatic story through revealing interviews with the three survivors, the widows and the town’s mayor, illuminating their dilemma between honoring the fallen and moving forward. Watch it: Premieres on Saturday, June 23rd at 4:15 pm ET on FOX Sports, immediately following the 2018 FIFA World Cup™ coverage. 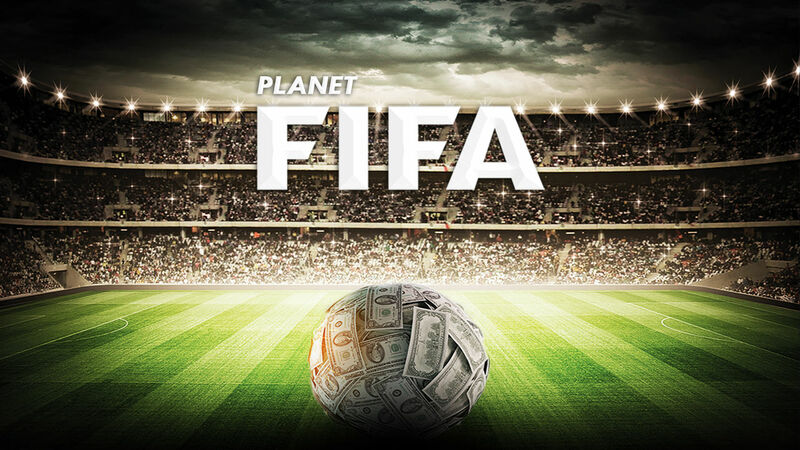 Planet FIFA investigates the tainted world of international football and its governing body, FIFA. The film addresses the highlights of a 400-page report on the corrupt process behind the selections of Russia and Qatar as World Cup hosts and features accounts and observations from numerous individuals who tried to alert the world about the truth behind FIFA. Native Argentinian Diego Maradona is regarded by many as the world’s greatest modern player. Noteworthy Serbian filmmaker Emir Kusturica enjoyed unlimited access to the controversial star, tracing the footballer’s story from his humble beginnings to the world stage, followed by his fall from grace through drug abuse and weight problems before his rehabilitation and rejuvenation as the FIFA Player of the Century and a second life as coach and manager. This documentary short tells the story about the Swedish football referee, Martin hansson, and his controversial journey to the 2010 FIFA World Cup in South Africa.